Justin James Rector told a Mohave County Superior Court judge on Tuesday that he wants to be his own attorney at his upcoming murder trial. The judge cautioned him against it. "You have the right under the Constitution to represent yourself and there are many reasons you shouldn't represent yourself in a complicated case," Judge Lee Jantzen said. 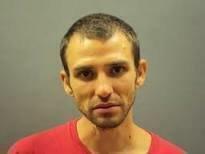 Rector, 30, faces first-degree murder, kidnapping, child abuse and abandonment of a body in the 2014 death of Isabella Grogan-Cannella. He also is charged with assaulting a detention officer in July 2017 in his jail cell. His attorney, Julia Cassels, said she wants outside counsel to discuss with Rector the drawbacks of self-representation. She also thinks Rector might need a mental health evaluation. However, he was examined by two different mental health experts when the death penalty was a possible sentence. But prosecutors dropped it in February. The two experts have not yet shared their reports. Deputy Mohave County Attorney Greg McPhillips said he will not delay Rector's scheduled April 29 trial even if the defendant is his own attorney. "One thing I'd remind Mr. Rector is the victim has a right to speedy trial," McPhillips said. The judge gave Rector a waiver form to consider but advised him not to sign it until he returns to court on Dec. 18. Rector was a guest in the home of the victim's mother and stepfather in September 2014 when the girl went missing. Her partially clothed body was found in a shallow grave near the home. Police said she had been strangled. An Arizona jury on Wednesday acquitted a U.S. Border Patrol agent of manslaughter in the shooting of a Mexican teen through a border fence, another loss for federal prosecutors in the second trial over the 2012 killing. A former forensic interviewer who testified in numerous northern Arizona court cases has been sentenced to four months in prison and ordered to pay nearly $8,150 in restitution for embezzling money from her employer, Northern Arizona Healthcare. Arizonans head to the polls Tue, Nov. 6.  The KNAU newsroom has compiled a comprehensive way to keep informed as results roll in for Congress, statewide offices, legislative races, and ballot propositions, as well as county and local elections in northern and central Arizona. Tune into KNAU Tueday night and Monday morning for live coverage.